You are reading this article perhaps because you already know about softwares. Still, for those who are not very techie and do not have in depth information about it, let me give short and succinct information about software. Software is a collection of computer programs and related data used to operate computers and other tech devices. No matter how expensive or latest hardware you have bought, if you don’t have the right software to operate it, it is just a set of metals or material used to make it. While, you don’t need to pay a single penny for a number of softwares, there are so many softwares in the world that could cost you a fortune. Here, in this article we are going to talk about the 10 most expensive software of the world. So, let’s have a sneak peek to them and their prices. 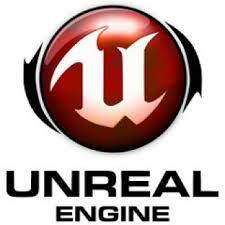 About: Unreal Engine is a gaming engine developed by Epic Games, which was awarded as the best game engine by Game Developer Magazine Front Line Awards 2011. 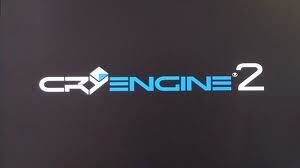 About: Cry Engine 2 is a software developed by Crytek, used to make first person shooting games. About: Rederware SDK is a software developed by Criterion Software, which is used in a number of video games and virtual reality browsers. 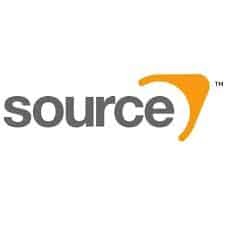 About: Source Engine is a 3D game engine. About: VxWorks is a popular real-time multi-tasking operating system designed by Wind River Systems of Alameda, California, for embedded microprocessor systems. 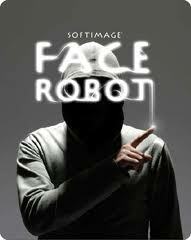 About: Softimage Face Robot is a 3D computer graphics application, owned by Autodesk. 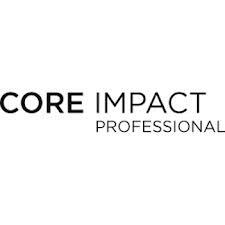 About: The CORE Impact Pro, a product of Core Security Settings Company, offers security testing and measurement of software products and services. 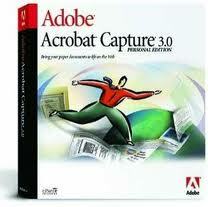 About: Released in November 1996, Adobe Acrobat capture 3 will no longer be available for purchase as per Adobe’s decision to discontinue its selling. About: Autodesk Maya is the most popular 3D format supporting software developed by Alias System and is mostly used in the graphics and the animation industry. 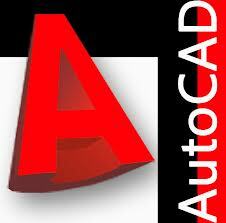 About: An application used for computer aided design; AutoCAD is a product of Autodesk Company that supports 2D and 3D format. It is widely used to design buildings and other structures for a 3-dimensional image.